Forbes valued her total amassed wealth to be at a staggering 44.7 billion dollars – she was the heiress of the famed French cosmetics and skincare company, L’Oreal and her death at the age of 94 after a rather long and continuous suffering with dementia as confirmed by her family members still leaves her as the world’s richest woman – Liliane Bettencourt. The L’Oreal group was started by Liliane Bettencourt’s father and she took over the cosmetics giant after his death in 1957 as reports suggest. After her medical diagnosis that showed her suffering from dementia and Alzheimer’s, Bettencourt, however, quit the company in 2012. The heiress was awarded 33 percent of stake in the grand cosmetic empire after a lot of family feud and allegations that came her way. Bettencourt’s life has been nothing short of a wild high-profile drama, conspiracies, allegations and competency-challenging theories — she witnessed a history of fascist associations and her last couple of years were spent in battling allegations of having cultivated a close friendship with a man much younger to her who reportedly was a photographer and due to his alleged connections with Bettencourt acquired over a billion dollars in cash and through gifts. Liliane Bettencourt’s daughter who was also her guardian, Francoise Bettencourt Meyers ultimately filed a lawsuit charging the young man known as François-Marie Banier of exploiting an old woman’s mental frailty by laundering huge sums of money and he was convicted of three years imprisonment with more than 150 million dollars to be paid as damages and some additional amount as fine. With the dowager’s butler’s recordings, the layers in her story further kept unraveling as they reportedly proved Bettencourt’s involvement in keeping money in secret Swiss bank accounts and other such illegal acts. However, Bettencourt’s philanthropic projects and her active presence in social and political parties in France in her hey days make her as much a legendary figure as her luxury mansion in Neuilly-sur-Seine and her real-estate possessions in different countries and ownership of an entire island in the Seychelles according to the New York Times report. 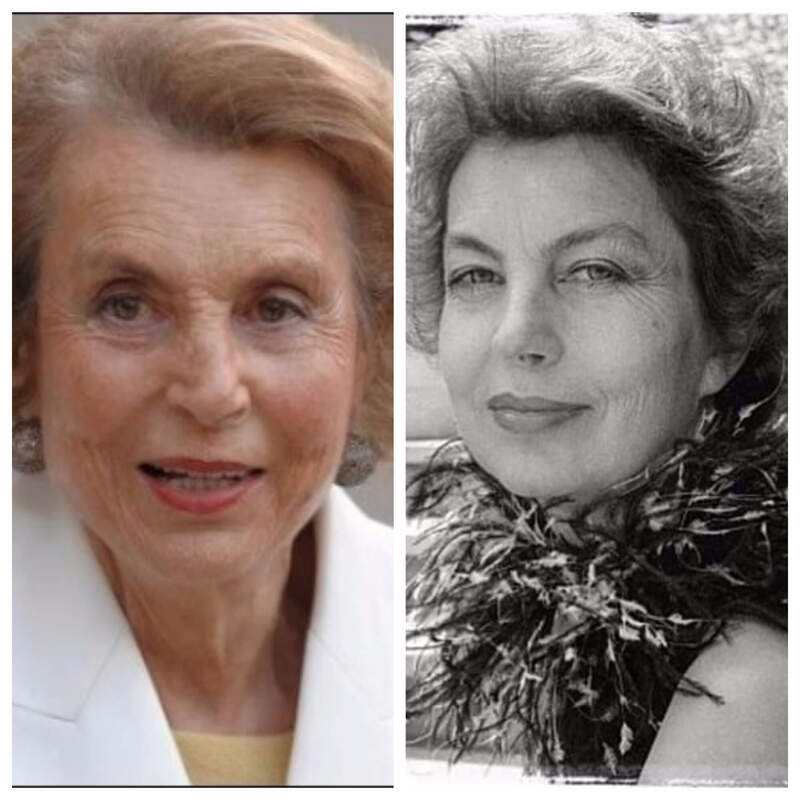 Liliane Bettencourt’s grandson, Jean-Victor Meyers had been appointed as a board member in 2012 after she left her official duties and the legendary late heiress is now being survived by him, her another grandson and her daughter, Francoise.